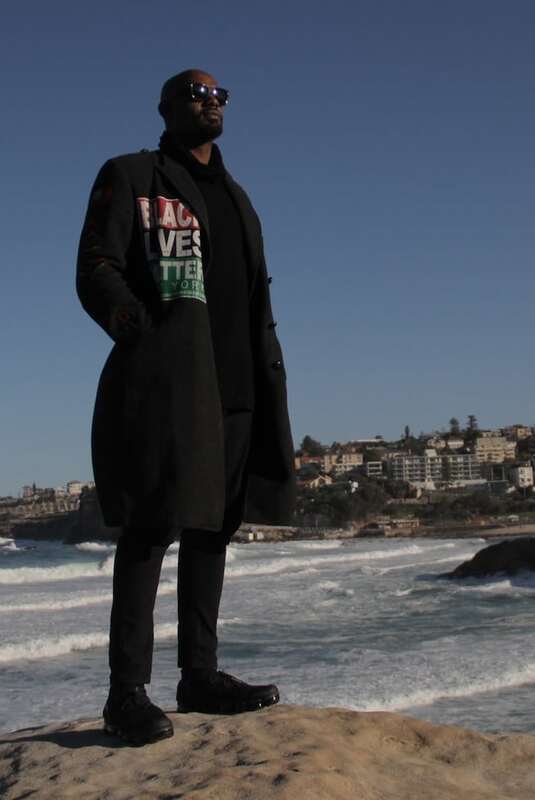 Black Lives Matter campaigner Hawk Newsome in Sydney. He says the situation for black people in the US ‘has worsened’. The death of black teenager Travyon Martin – shot six years ago by a neighbourhood watch volunteer who thought he looked suspicious in a hoodie – sparked three words on a Facebook post, Black Lives Matter. Since then, there has been progress and frustration in the name of the cause. Unity march for Dr Martin Luther King Jr in New York. Pacific Press / Barcroft Images. “The situation has worsened,” Hawk Newsome, a leader of the Black Lives Matter movement in Greater New York says, speaking in Sydney on the sixth anniversary of Martin’s death. “There are more deaths, more police officers getting away with murder. Racism is now out in the open, in America and other countries.